Can we get real for a second? Nine days until the school year is OVER. NINE DAYS! I honestly thought the day wouldn’t come. There were so many moments during this year that made me think survival was hopeless but look at that! I can do it! Only 9 more days!!! I woke up feeling exhausted because for some reason sleeping lately has been a hassle. I haven’t been able to fall asleep and once I do I wake up 2 or 3 times. Stress? Maybe? However, feelings of negativity and exhaustion were soon demolished by positive happenings. Such as a coworker texting me and offering me starbucks deliciousness and then walking into a surprise bridal shower from my sweet third grade girls! Talk about a happy day! 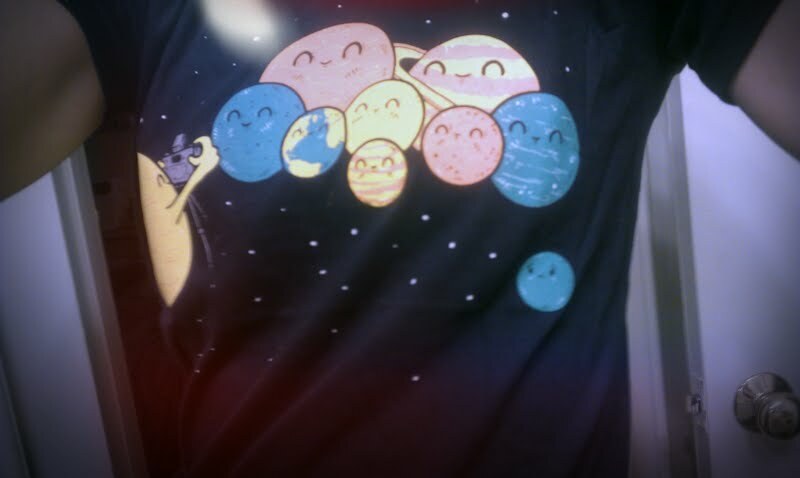 Also, wearing funny solar system shirts from by beardyman make my day. Not to outdo the surprised-ness I had with my third grade bridal shower today but I am SUPER pumped out my bridal shower tomorrow! One of my dearest friends from high school and her mom are throwing it and I could not be more excited to spend time with some special ladies in my life. Hopefully more adventures in swimming this weekend! I even ordered a swim cap to make things a bit easier on my locks. 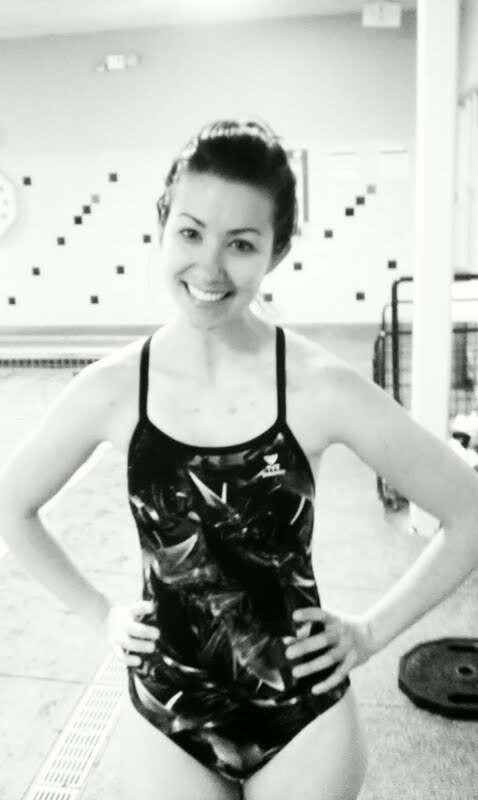 Full post about my first swim lesson since I was a kid SOON! Thinking about starting this running program. 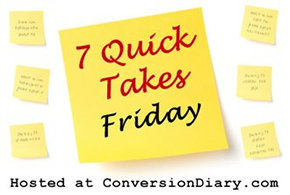 Found on this blog’s 7QT’s (yup that just happened). I tried Couch to 5K last summer, tried insanity last summer as well, and P90X the summer before that. Looking for a new workout thing to be hooked on this summer! Hopefully this and running will be sufficient for a new cardio routine. Day dreaming about all of the awesome clothes I want to buy for wedding events and our honeymoon…and then realistically thinking about how the heck I will be able to buy all of it. Sigh. Super exciting awesomeness happening in my classroom next year! I get to be a part of a pilot program in our district the implements iPads in the classroom. I am SUPER excited and already have a few ideas of how my new friend can be used on a daily basis. For our anniversary this year I got an iPad and have LOVED it. I’ve used it a few times in the classroom but having one solely for work will be really nice. Awesome education app recommendations completely and totally welcome. Not really a whole lot to dump in the form of picturas this week! I was busier than expected (I’m always busier than expected) and didn’t really think to take out my phone and snap pictures as much. Sometimes I’m ok with this. As much as I like chronicling life and being able to look back at pictures, remembering important things I also think that making memories and being fully present in the moment is a much needed reminder sometimes. I want to start getting into the balance of finding time to take pictures, blog, journal AND live life being present when I need to be. Just thoughts people, just thoughts.